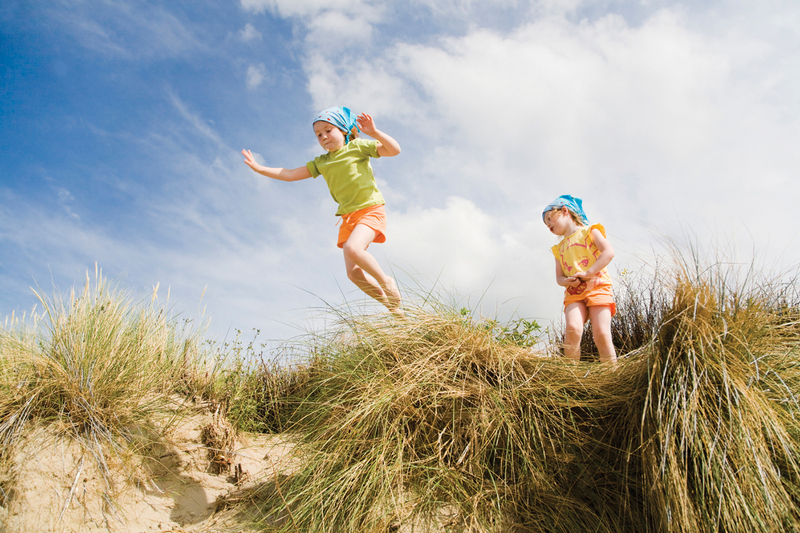 With 560 miles of gorgeous sand-duned beaches, water activities are plentiful on Cape Cod. 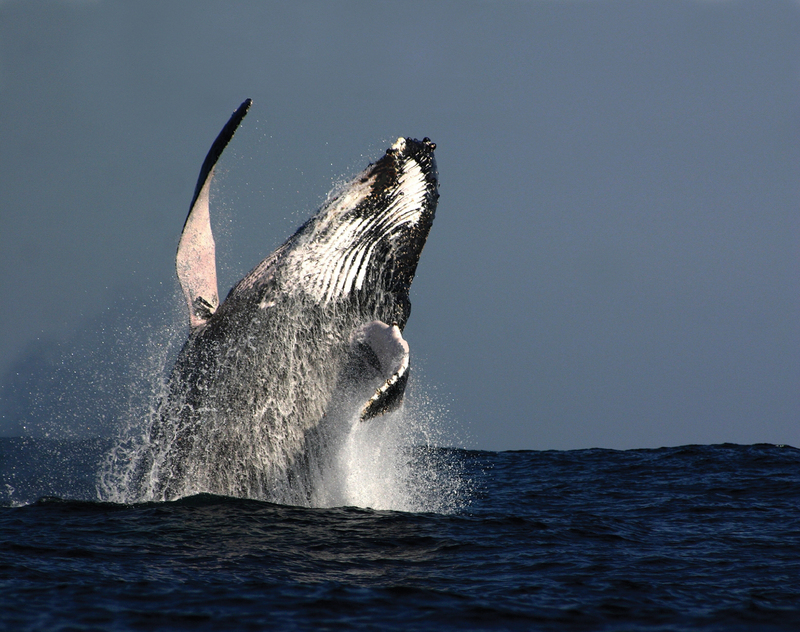 Fishing, boating, windsurfing and whale watching are all popular pastimes. 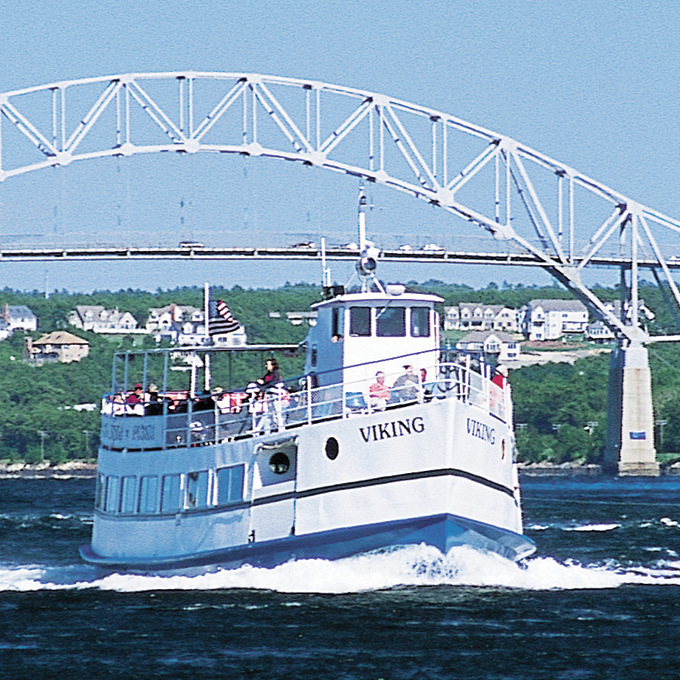 Ferries to the islands of Martha’s Vineyard and Nantucket run year round. More of a land-lover? 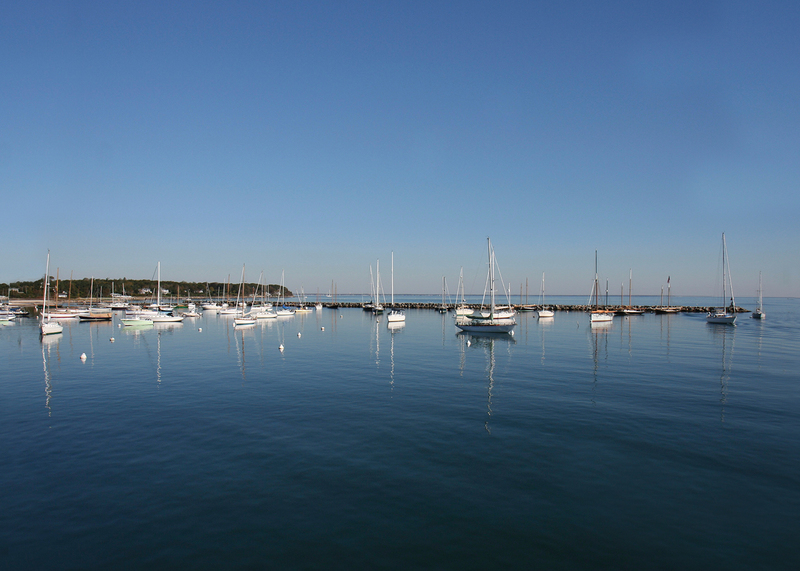 The Cape boasts 106 miles of bike trails and many beautiful areas for walking, hiking and camping. 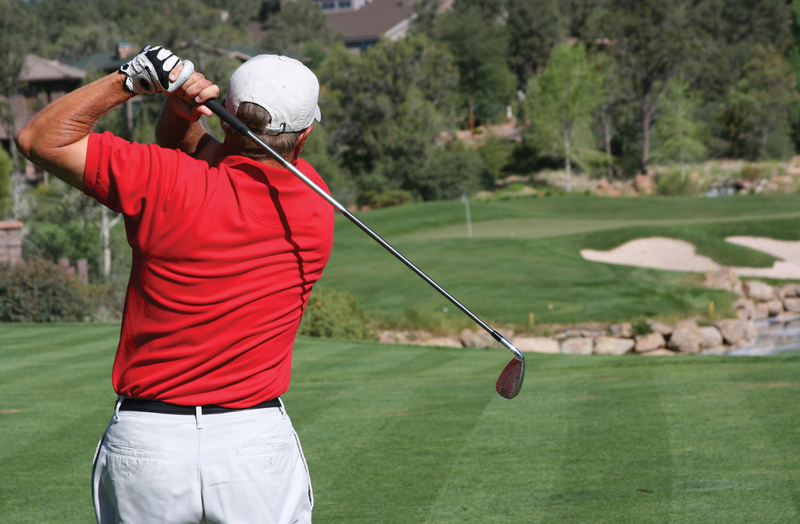 The usually temperate climate makes this an almost year round haven for golfers, supported by more than 42 premier golf courses! 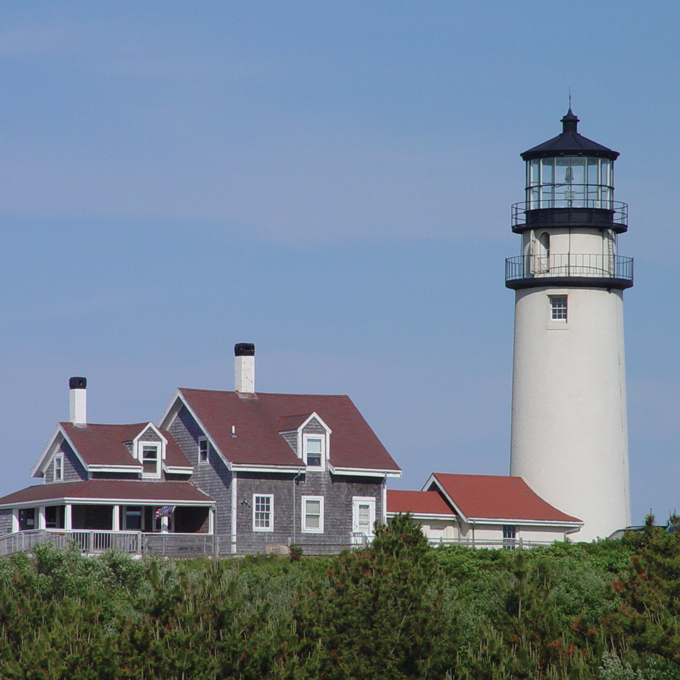 Fun family activities include Cape Cod Baseball League games, visits to the many area museums, nature centers, historic attractions and miniature golf. Town festivals, fireworks and parades are annual traditions for all ages from late spring through the fall season. 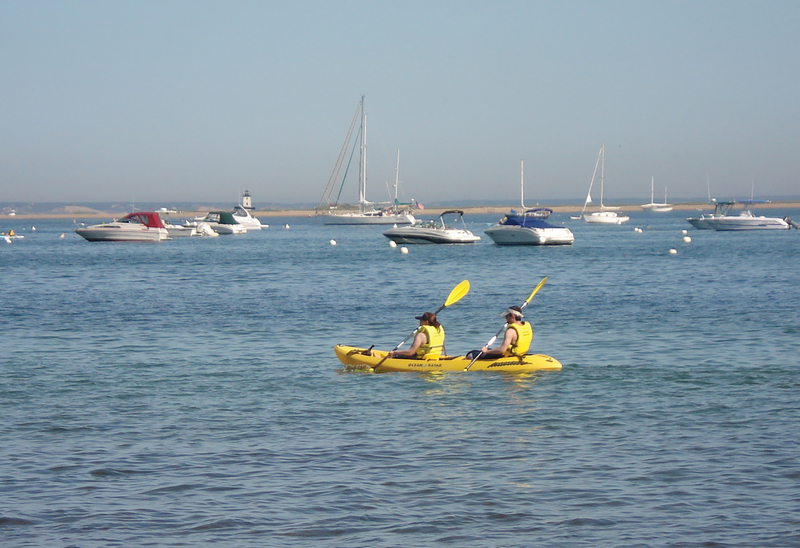 The Cape Codder Residence Club is centrally located for easy access to all activities.